Police is currently involved in running battles with activists protesting over the social and mobile money taxes that government put into action at the beginning of July 2018. The activists were trying to march to the Ugandan parliament from Constitutional Square, also known as City Square when police swung into action to intercept them. 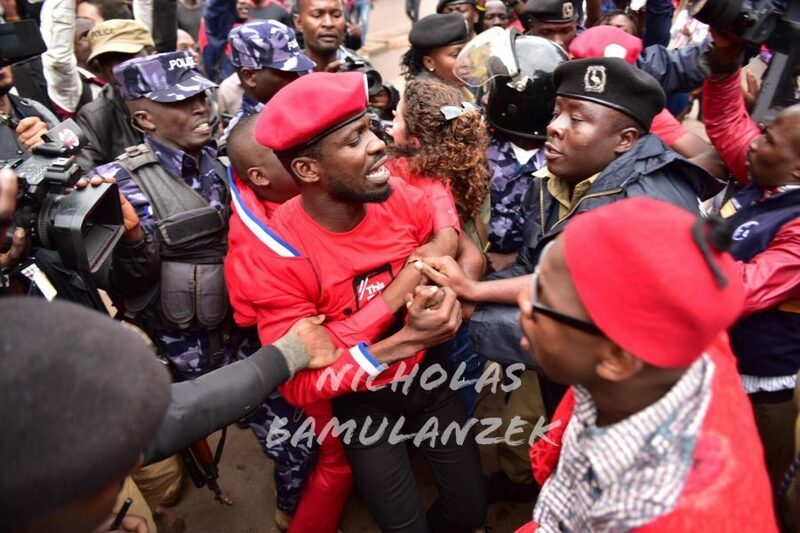 Among the leaders of the protest are Kyadondo East Member of Parliament Robert Kyagulanyi better known as Bobi Wine. The protest has attracted several opposition politicians, musicians and journalists who are unhappy with the taxes. Police has fired bullets and teargas to disperse the group. 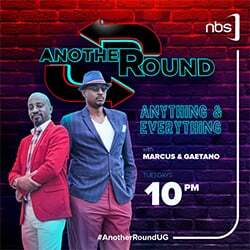 First reports indicate that police have unsuccessfully tried to arrest MP Kyagulanyi and three others including NBS journalist Raymond Mujuni.